For Rubber Hose, Rollers Etc. 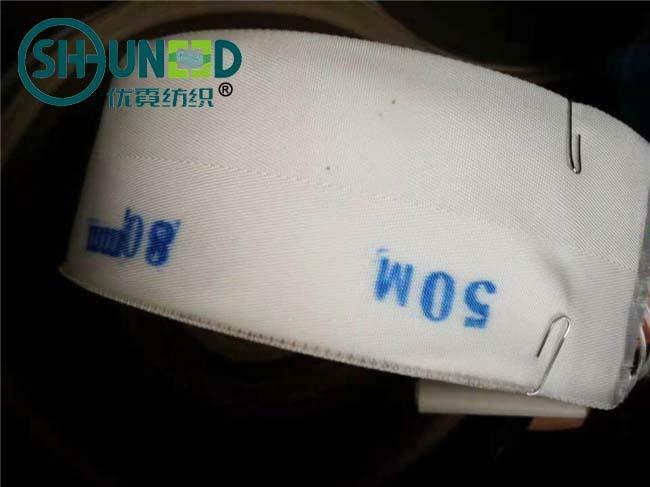 > The nylon curing tape for rubber curing is made of nylon 66 high tensile filament by high-speed weaving. It is widely used for vulcanization and for making rubber products like rubber hose, rubber roller or rubber fender. It is also used in many other industries such asaerospace, cargo, industrial safety, home furnishings, automotive and lots of other industries. 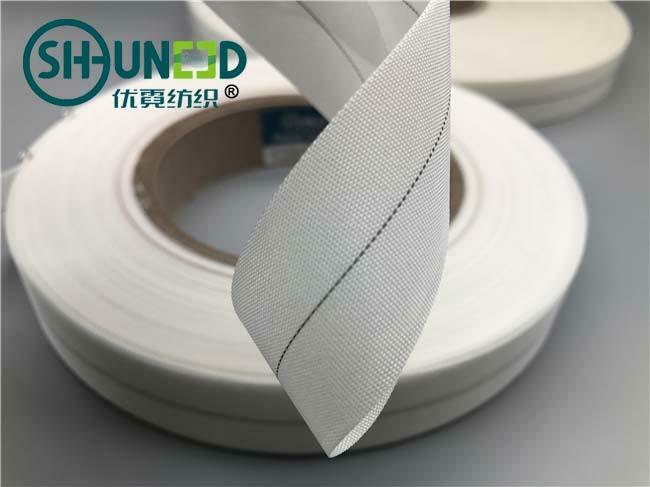 Curing wrapping tapes are mainly used for vulcanization to give flexibility and strengthto the rubber products like hoses and rubber rollers which in turn have to meet the specifications of a given application. handfeeling, color, packing etc. to make sure the quality of goods will be same as the samples confirmed. best quality at good price, saving much time and money to contact different suppliers . work out the best solution for customers.